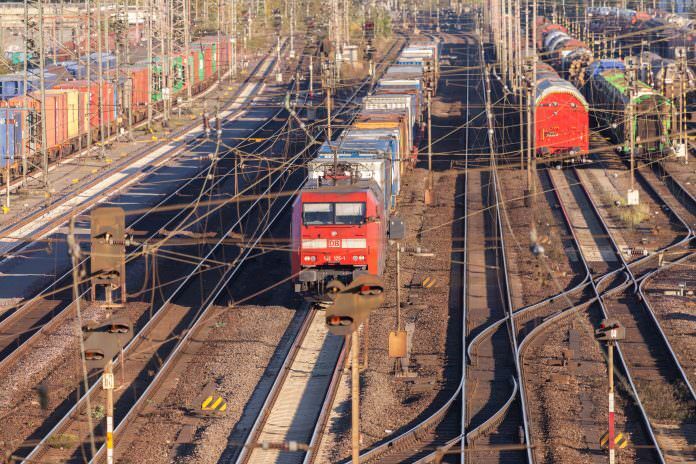 The UK’s Railway Industry Association (RIA) has become a member of a new EU Expert Group which will assess competitiveness across the rail supply chain. RIA will represent companies across Great Britain and Northern Ireland until the UK formally leaves the EU in March next year. Members include the association of European railway suppliers (Unife), a number of rolling stock manufacturers and equipment suppliers, as well as railway associations from France, Germany and the Czech Republic. Addressing aspects of public procurement related to the European market. RIA policy manager Damian Testa, who will be attending the first meeting on April 10, said: “It is vital that the UK rail industry continues to engage with EU policy and the international rail industry. “We are therefore delighted to be accepted as a member of this new Expert Group which will ensure that the views of contractors, manufacturers, consultants and the whole UK industry are heard and shared – for the benefit of both UK and European railways. “As we prepare to leave the EU, our relationship with Commission will, of course, change.